When we think of high-performance motoring, we normally imagine a Ferrari, a Lamborghini or even a Pagani. 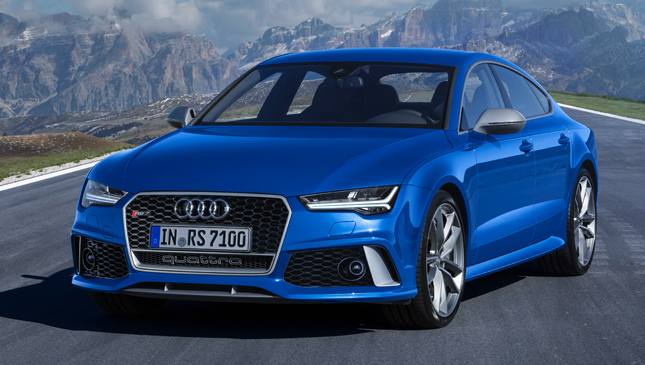 But slowly, Audi is making a name for itself in the realm of extreme sports cars, and not just for its R8 supercar. 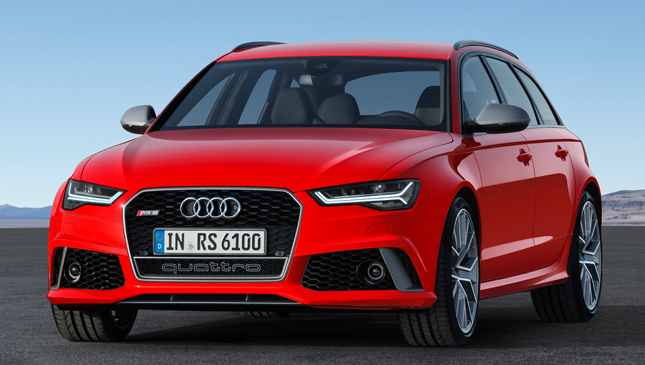 We’re talking about the RS6 Avant Performance and the RS7 Sportback Performance. Those who know their Audis are well aware that these are a wagon and a five-door liftback, respectively. All the fuss comes from the kind of numbers these RS Performance models exhibit. 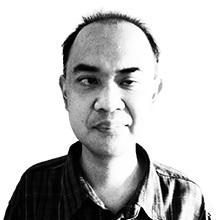 They are capable of zooming from zero to 100kph in a scant 3.7 seconds, while the 200kph mark comes in just 12.1 ticks. 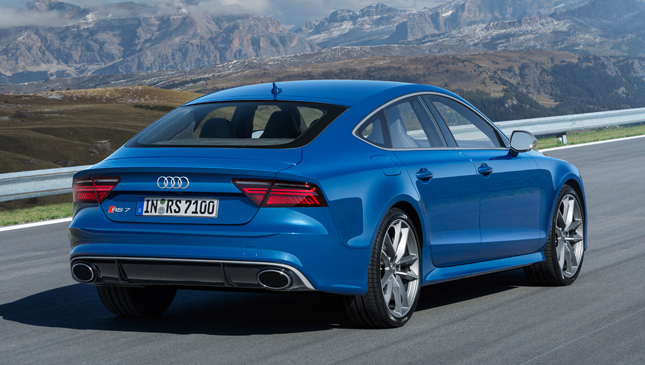 As if this isn’t eye-watering enough, top speed can even be increased from 250kph to 280kph for the RS6 Avant, and to 305kph in the RS7 Sportback’s case. The high-strung numbers are courtesy of a 4.0-liter TFSI turbocharged V8 that puts out 605hp and 700Nm. There is even an overboost function that ups the twist to as much as 750Nm. 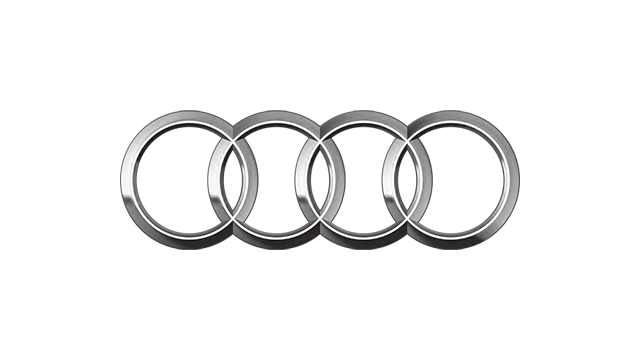 Either way, all the power is sent to all four wheels via an eight-speed tiptronic automatic paired with the legendary Quattro all-wheel drive. These being Audi cars, fuel economy is naturally part of the mix. The German automaker claims that despite the awesome numbers, fuel efficiency remains one of each car’s traits. 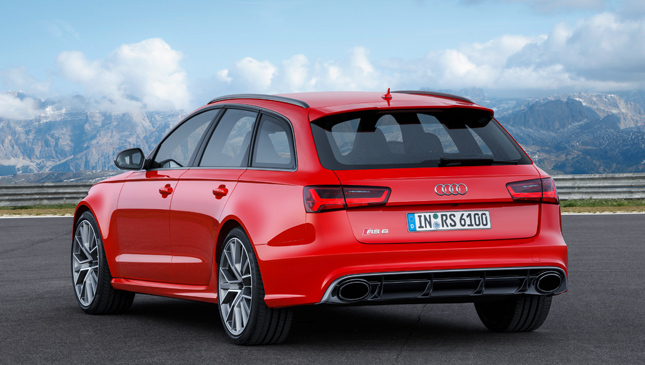 The RS6 Avant Performance, for instance, can average 10.4km/L, while its RS7 Sportback Performance sibling can do a close 10.5km/L. 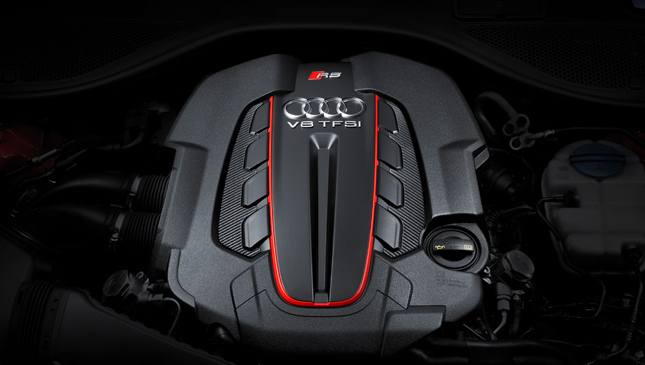 These figures are made possible with technologies like increased boost pressure and rpm, an improved engine management system, and Audi’s Cylinder on Demand that turns on specific cylinders only when needed. As for that tiptronic gearbox, drivers can choose between Drive and Sport modes, depending on their style. And there is even an adaptive air suspension that lowers the ride height by as much as 20mm for better grip and aerodynamics. Plus, the Audi Drive Select allows the driver to adjust various settings of the car, for true customization. 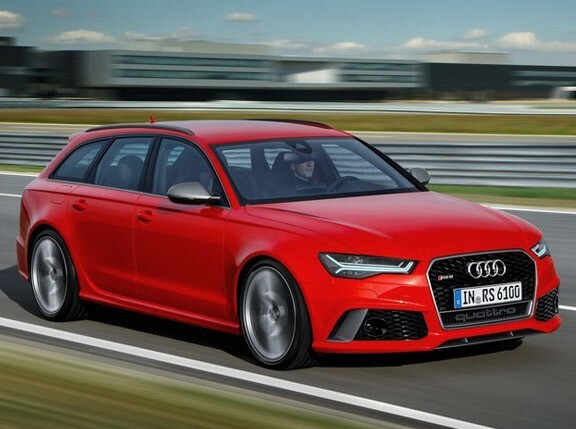 Setting the new RS6 Avant Performance and RS7 Sportback Performance variants apart from the pack are touches like revised front and rear bumpers with larger air inlets, a honeycomb grille, flared side sills, and various parts finished in matte aluminum. 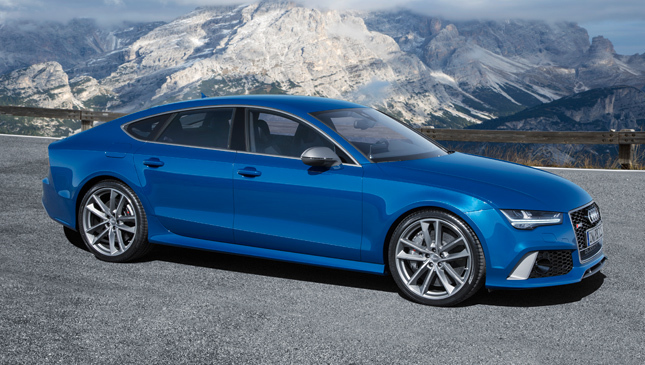 There is even a new Ascari Blue shade that goes nicely with the 21-inch alloy wheels wrapped in 285/30 tires for the RS6 Avant and 275/30 for the RS7 Sportback. 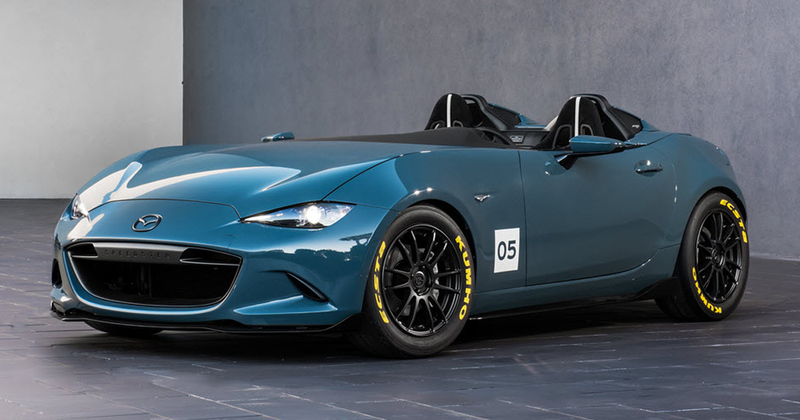 With cars such as these, one doesn’t need a “typical” two-door supercar to enjoy driving. Plus, the whole family can tag along. Thanks to these Audis, you’ll never look at high-performance cars the same way again.